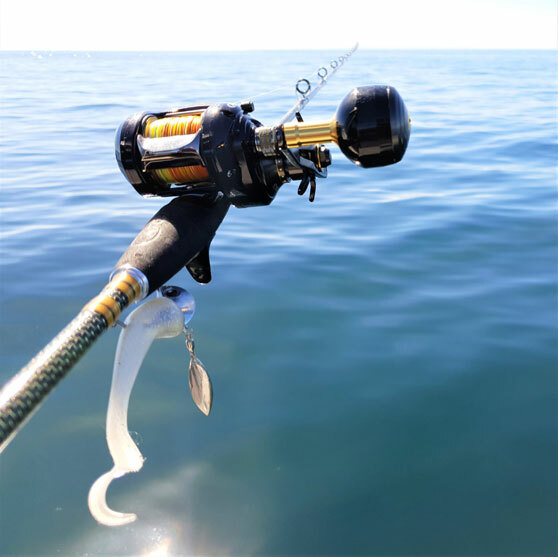 Hectic fishing times are upon us with competitions countrywide covering everything from first-time anglers to full-time professionals competing for grandaddy hapuka to black marlin, for some seriously eye-widening prizes. 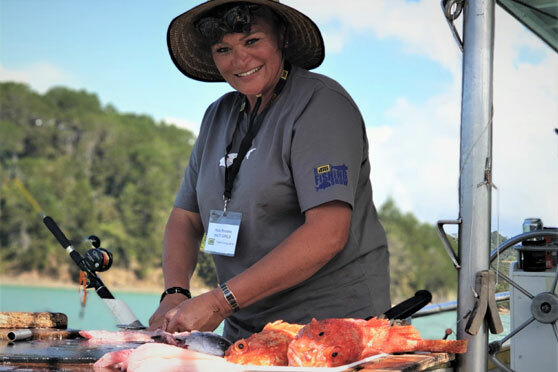 Whether you're fishing competition or just out for a feed, targetting the shallows for snapper is still an excellent option, even in downtown Auckland along the populated North Shore bays. Those that have tried fishing with saltwater flues or small trolling bibbed lures past small reefs on a kayak have had some great battles with big snapper, which is so rewarding. How about a slow trolled curly tail soft-bait, more tempting than the real thing?! For the Westies among us – how about getting among the yellowfin tuna, or target mahimahi on a jig? 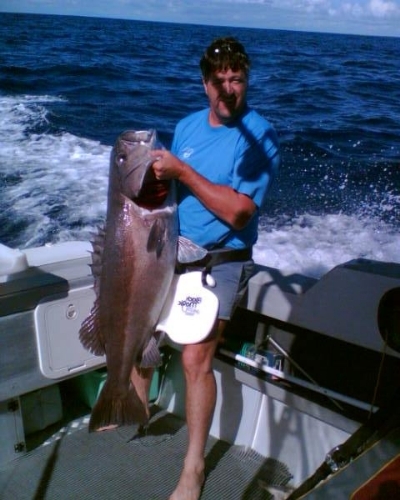 Then there's marlin of course along with the usual suspects of gurnard, snapper, kingfish and kahawai out Manukau-side. The Eastern side was affected significantly by the recent full moon. A few days of very lethargic bites ensued, even when the sounder looked in demo-mode. Sometimes this can be an ideal time to try something different just to see - try a micro jig, no matter what the depth – regardless of what you hook, you know it'll be a good battle! Recently, I had two hours of to-and-fro with a 100kg Bronze Whaler on a microjig rod, and 28gm Lil' Squidwing was a wonderfully testing time this past week. Microjigs are still doing well for skipjack, but trolling lures is starting to work better, anywhere in 30m. There is still lots of action around the bait-schools by all species eyeing up the highly nutritious and essential anchovy. If you happen to see petrels or terns just sitting around out in 45 metres, have a slow troll around that area, being mindful of the birds. 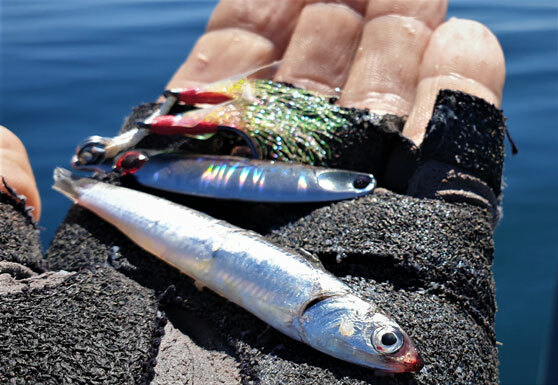 See if you can find the bait-schools and throw down some little but very shiny lures (silver, luminous and erratic hangtime style lures) the big quiet predatory lurkers are there somewhere, kings, snapper, skipjack etc. This style of fishing has been excellent during the long rest periods out there. Softbaits? For sure! Perhaps add a blade or similar for that extra shiny anchovy-like attraction. As for sharks, there are a lot out there at the moment. If you lose a fish to a shark – move, the tax loss will continue. Lure fishing seminars are on. Check out where and when just do it!